Stella Niagara Education Park is the school of choice when seeking an exceptional education for your children in Niagara County. Stella Niagara offers small class sizes (12:1 student-teacher ratio), an outstanding core curriculum, a full complement of special subjects (art, music, physical education, technology, and more), foreign language beginning in Kindergarten, and the innovative, integrated Outdoor Education curriculum. Our school serves students from all around Western New York including Lewiston, Youngstown, Ransomville, Wilson, Newfane, Niagara Wheatfield, Niagara Falls, Grand Island, Tonawanda and Kenmore. Learn more about how Stella Niagara students shine! In the context of a Christian environment, the student is nurtured and supported in the development of individual creative and God-given talents. Growth in personal faith, worship and values are integrated with a sense of social responsibility. 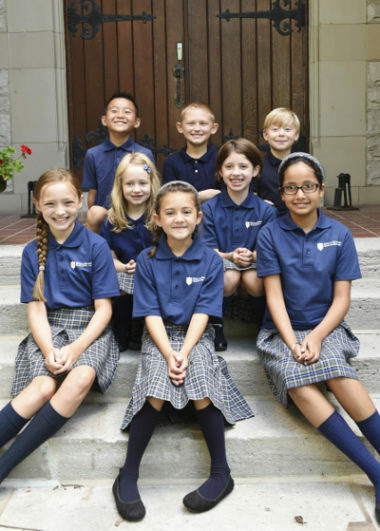 Academic excellence is a hallmark of Stella Niagara Education Park's education program. Meeting the needs of the student at each particular stage of growth provides the underlying structure of the educational program upon which the development of the student's academic skills, critical thinking, decision-making processes, and social skills are based. Fostering growth in self-awareness, self-esteem, and self-expression is also fundamental to the structure of the program. At Stella Niagara Education Park, parents are involved and seen as the primary educators; it is only through this partnership with parents that the educational program is truly successful. Fostering an environment of sharing, caring, and respect among students, parents, faculty, administration, and support staff is a primary importance at Stella Niagara Education Park. 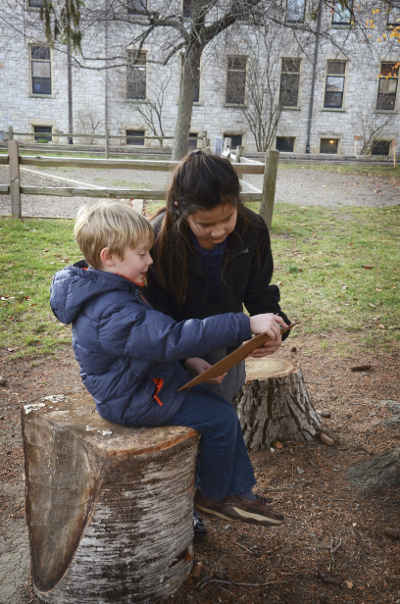 The Mission of Stella Niagara Education Park is to instill in our students our Franciscan heritage in an academic atmosphere that nurtures them physically, intellectually, emotionally, socially, and spiritually. This heritage is rooted in an understanding of the individual as unique, respected, and cherished. Stella Niagara is a community sharing a purpose and interest, both in individual achievement and social responsibility. Nurturing a Child's Heart, Mind, and Body for Life.